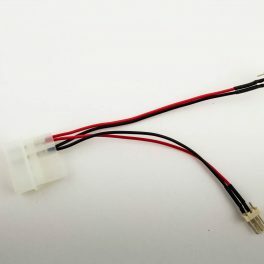 Fan Power Y-Cable 3p Female to 2 x 3p Male with Housing, 12in. 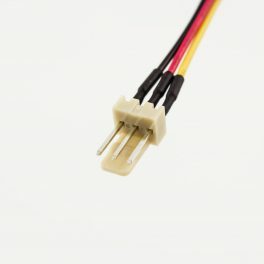 Fan Power Cable 3p Female to 4p Male, 18in. 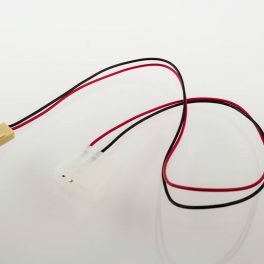 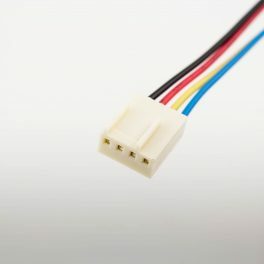 Fan Power Cable 3p Female (2.54mm pin width) to 3p Female (2mm pin width), 18in. 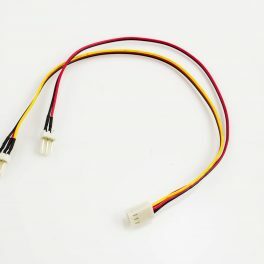 Fan Power Cable 3p Female to 3p Female, 18in. 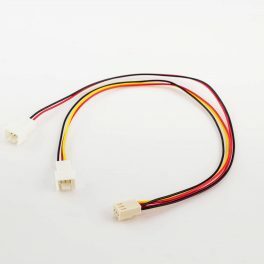 Fan Power Cable 3p Male to 3p Female, 18in. 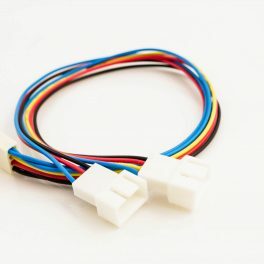 Fan Power Y-Cable 3p Female to 2 x 3p Male, 12in. 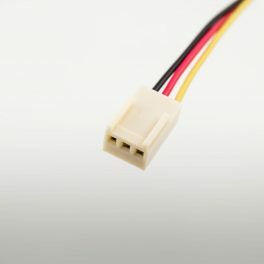 Fan Power Y-Cable 4p Male to 2 x 3p Male, 4in. 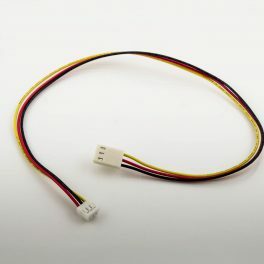 Fan Power Cable 3p Female to ATX 4p Male, 18in. 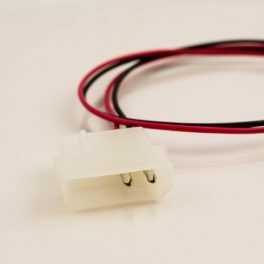 Fan Power Y-Cable 4p Female to 2 x 4p Male, 6in.